If you have ever accidentally deleted your important files, documents, music, videos, images, etc. then this Article is for you, cause in this Article, I’m going to Share 5 Best Data Recovery App For Android To Recover Lost Data. It happens many times when you are low on storage and cleaning your Android Phone by deleting unnecessary files, videos & images but accidentally you delete your important files and documents. If this case happened to you earlier, then you need to keep any of this Data Recovery App For Android to be sure you never lose your important files in future. There are many methods available using which you can easily Recover Deleted Files with the help of your computer by connecting your phone via USB cable. But, for those who don’t have a computer and are looking for a reliable solution, then you must try these Data Recover Apps. 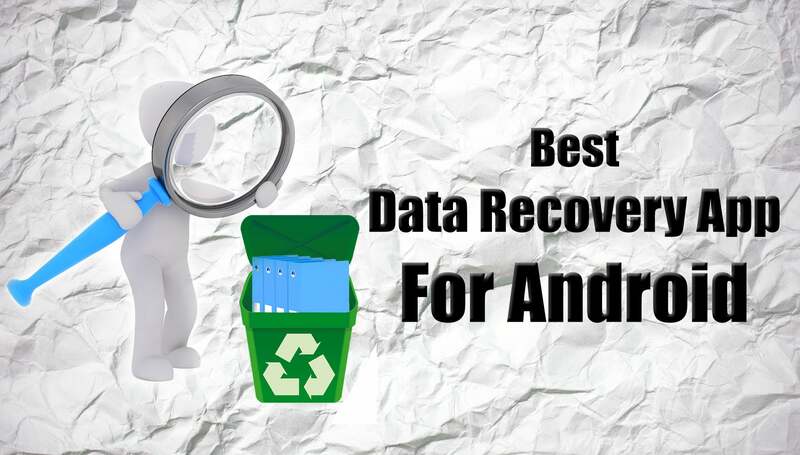 There are many Free Data Recover Software For Android Mobiles and Best Recovery App For Android, but here I’m going to Share 5 Best Data Recovery App For Android Phones. You can download these Apps from the link provided below or can use any third party site to download Data Recovery App Apk. 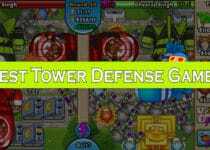 I would recommend you to download the App from the link provided below as it is the link from Play Store which is pretty safe. But, before we begin, let me tell you that to use these Apps, you need your Phone to be Rooted. If your phone is not rooted yet, you can use One Click Root App to Root your Smartphone. Apart from Recovering Images, Videos & Documents, you can also Recover Recorded Call Logs with the help of these Apps. Though there are many Apps For Rooted Phones, I’m going to Share 5 Best Data Recovery App For Android. So, without wasting more time, let’s proceed further and check out 5 Best Data Recovery App For Android To Recover Lost Data. Dr.Fone is one of the Best Android Data Recovery App to Recover Lost data like Images, Videos, Contacts, Messages & Much More. Recovering Data has become much easier using this App. Just Download & Install the App and Grant the Permission and select the File Format which you want to Recover and your Recovery Process will start. Photos & Videos Recovery is Free but if you want to Recover Messages & Contacts then you have to buy the Pro Version of the App. Easily Recover Images, Videos, Messages & Contacts. Recover different Video formats like 3GP, MOV, AVI, MPG, WMV, etc. Recover different Image formats like JPG, PNG, BMP, GIF, TIF, etc. Dumpster, Free Android Recycle Bin is another popular Data Recovery Software For Android which you can use to easily Recover your Lost Data from your Android Smartphone. If you have deleted your Images & Videos by mistake and looking for Best Data Recovery App For Android, then you must try this App as this is not only Data Recovery App but it is much more than that. It is one of the Best Data Recovery App For Android Mobile You can Download & Use this App for Free from Play Store but if you want to Unlock Premium Features Like App Lock, Cloud Storage, Custom Themes & Designs, etc. then you have to pay for it and upgrade to premium version. Upgrade to Premium & Unlock Features Like App Lock, Cloud Storage, Custom Themes & Designs. Undeleter is another Popular & Best Photo Recovery App For Android to Recover Data like Images, Videos, SMS, Call Logs, etc. Recover your deleted files from a particular folder or from Internal & External Storage. Select the File Format you want to recover and within few minutes, you deleted files will be recovered. You can not only Recover Images, Videos & SMS but you can also recover WhatsApp Or Viber Conversation which is pretty good. Recover Images, Videos, SMS, etc. Supports many formats which include BMP, JPEG/JPG, PNG, GIF, MP4, AVI, MP3, OGG, MKV, etc. DigDeep Image Recover is another Best Recovery App For Android Without Root which scans Internet & External Storage to Recover your Deleted Images. This App comes with Nice User-Interface. Once you downloaded the App, you will find a loading screen at startup and it will scan your Internal & External (SD Card) Storage. The Best Part about this App is that you don’t need to Root your Phone in order to Recover your Images. But using this App, you cannot Recover Files, Call Logs, Documents, etc. you will only be able to Recover Images. If you are looking for only Image Recovery Tool, then you much check out this App. Similar to DigDeep Image Recovery, DiskDigger Photo Recovery also Recovers Only Deleted Photos / Images From Your Android Phone. As it Recovers only Photos / Images No Rooting is required in order to use this App. But still, if your phone is Rooted, this App will perform better to Recover your deleted Images as well as Videos. This App is Free for Recovering Photos & Videos but if you want to Recover other types of Files you need to upgrade to the Pro Version. Pro Version also allows uploading recovered files over FTP. Upload Recovered Files to Google Drive, Dropbox Or Send them via Email. These were the 5 Best Data Recovery App For Android To Recover Lost Data. 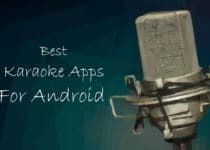 Though these all Apps works similarly, they have some extra features compared to others. So, it’s totally upon you which Data Recovery App you need to select. These Apps are totally Free of Cost and are available on Play Store but if you want Extra & Premium Features to be unlocked, you can purchase the Pro Version of the App. 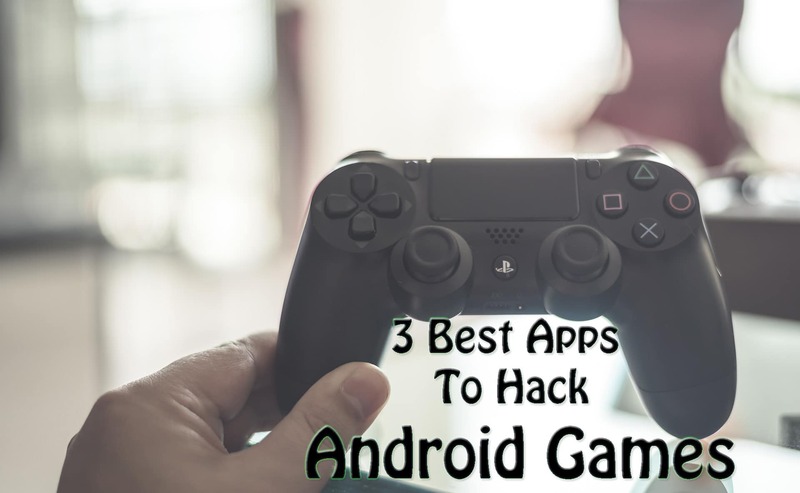 If you are looking to Get Paid Apps For Free from Play Store, then you can check my Article on How To Get Free Google Play Credits. Hope you liked this Article On Best Data Recovery App For Android. Do Comment below if you have any query. Stay tuned with us for more latest Tricks & Updates.